Do you know how OC recruits workers and cares for their well-being once they have moved in their place of service? The Mobilization/Member Care team will be out sharing and serving in the next couple of months in such places as a mission’s conference at Dallas Theological Seminary, at the Biola University global conference in LA, at Faith Academy in the Philippines, and at African Bible College. 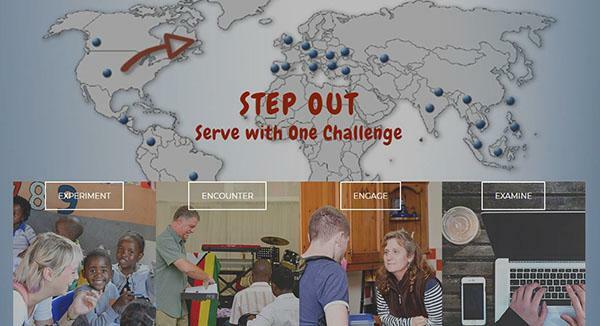 Examine and Learn - Do you have questions about getting involved in mission work? We have answered many of the questions we have received over the years in the Honest Answers section of our website. God uses ordinary people. 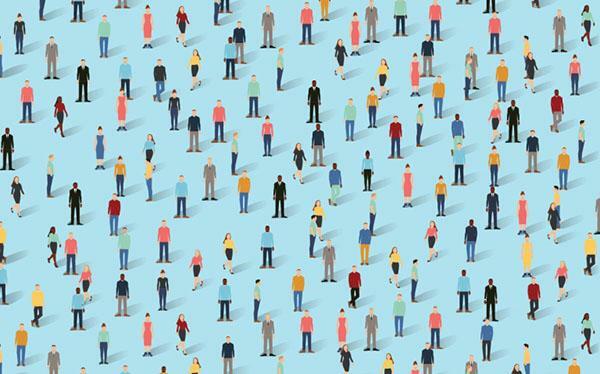 Occasionally, there are superstars like Moses or the apostle Paul, but mostly, God uses people just like us. Maybe “special” people are too full of themselves and there isn’t room for God to share the same space. With the appointments of both Moses and Paul, God had to completely empty them before he could fully fill them and use them. 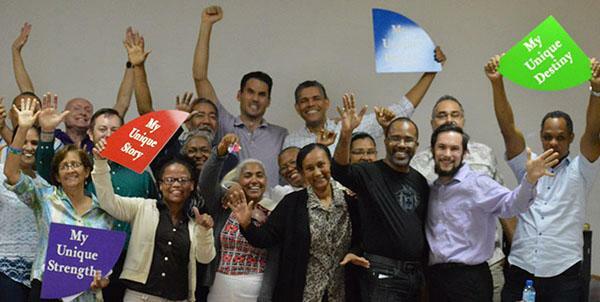 Lifeworkx , a One Challenge ministry, journeyed into new territory in 2018 – training international workers to be certified Lifeworkx trainers! 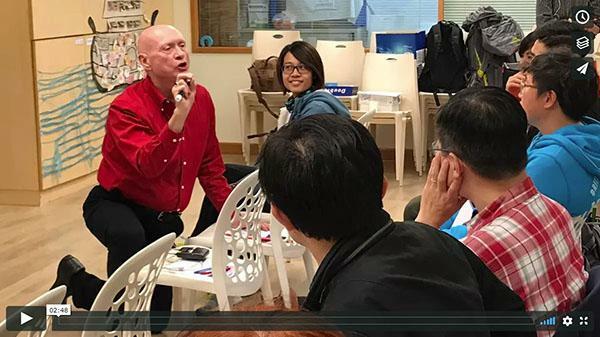 “Over the past 13 years of my 45 years with the OC, I can truthfully say that I sense the smile of God on allowing us to partner with Him in ministry,” says Steve, Lifeworkx director and founder. 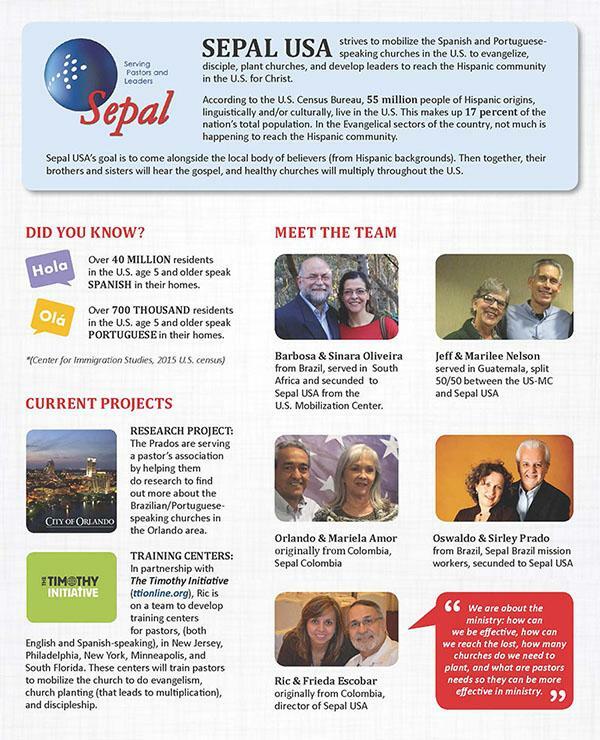 This month’s prayer focus is on Sepal USA. 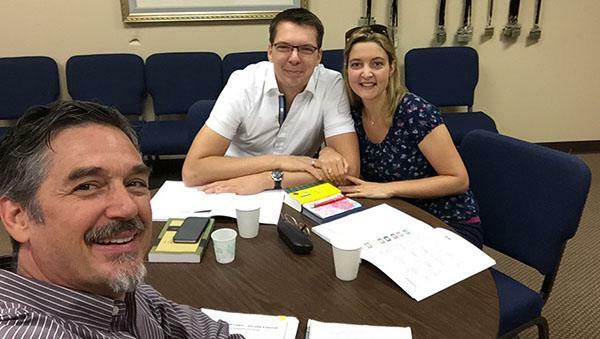 They strive to mobilize the Spanish and Portuguese-speaking churches in the U.S. to evangelize, disciple, plant churches, and develop leaders to reach the Hispanic community in the U.S. for Christ. OC Alumni Homecoming Conference #2 Coming Soon! This October 8-11, 2018 , One Challenge is hosting its second-ever OC Alumni HOMECOMING . 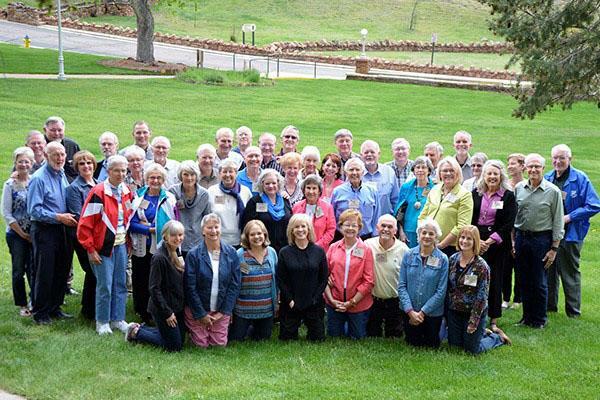 Retired and current OC missionaries, former office staff, past or present OC Board members, and adult MKs, are invited to gather for three days at St. Francis Retreat Center in Colorado Springs .